2 years+, animalia, families, farm life, for the wee-est of readers, nature, why haven't you heard of this? 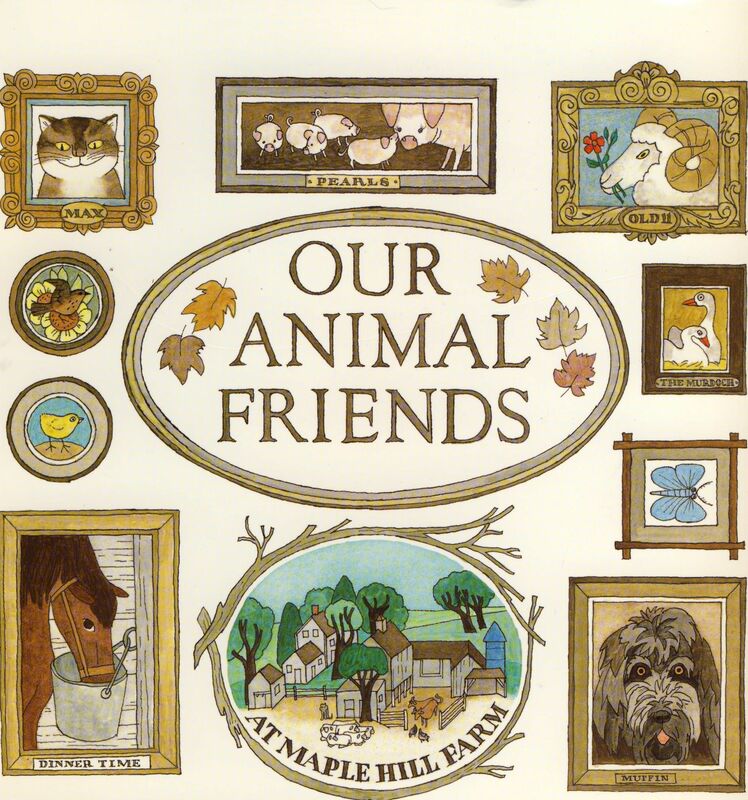 I can’t imagine a better picture book for any animal-loving kid. On each page are illustrations of the dogs, horses, pigs, cats, chickens and goats who live (or used to live) on the author’s real Straatsburg, NY farm, followed by verbal snapshots of their unique personalities. For instance, the big rooster, aptly named Big Shot, doesn’t like children. Willow the cat “is very beautiful, but not very interesting.” And Whiney the sheep is always lost and never knows where the gate is. 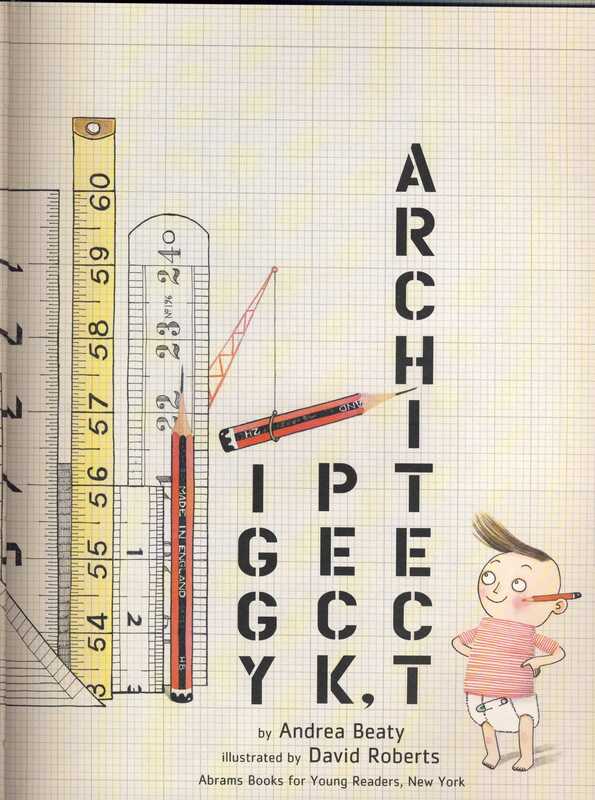 My kids can look at these gorgeous, simple drawings forever. We’ve decided we all want to live at Maple Hill Farm. The city of New Orleans, on the mighty Mississippi, is a place many people and pets call home. Jamming with jazz and dressing up fancy for Mardi Gras, it bustled with life day and night. 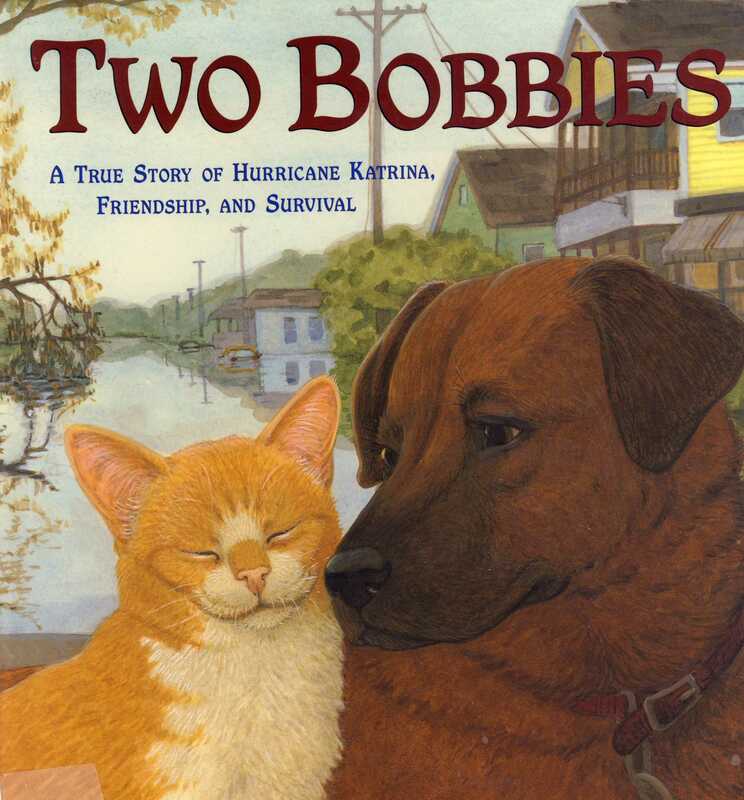 But on April 29, 2005, Hurricane Katrina bore down on the city and everyone who lived there, including a wisp of a cat and one puppy. 4 years+, adventures, animalia, funnier than most TV sitcoms, new classic, why haven't you heard of this? 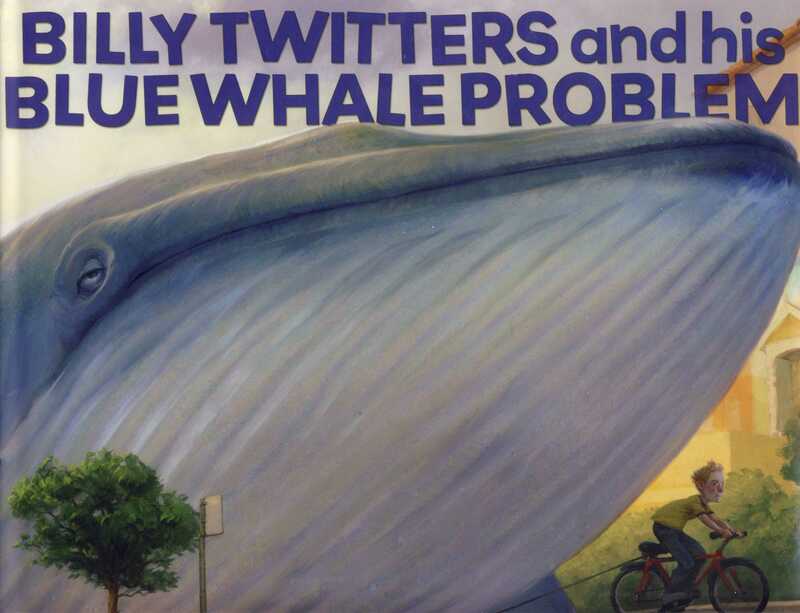 Mom says…”Billy Twitters, clean up your room, or we’re buying you a blue whale…” But I’m not worried. See, I know a thing or two about blue whales. I mean, they’re the biggest animals in the world, ever. It’s not like you can just have one delivered to your house overnight. Adele and Simon had traveled all the way from Paris to New York City to visit their Aunt Cecile. But that was just the beginning of their journey. Aunt Cecile was taking them on a train trip around America. The night before their departure, Adele, Simon, and Aunt Cecile were busy packing. Adele spread Simon’s things out on his bed. There was a journal, a pencil box, a cowboy hat, a tin drinking cup, a canteen, a bandanna, a pair of binoculars, a map, a pocketknife, a jacket, a vest, and a pair of bright red suspenders. 4 years+, adventures, fairytales, great girls, why haven't you heard of this? Four o’clock on the fifth floor, life for Ivan was such a bore. He had space to roam and run, but nothing that he thought was fun. Though his loft was nice and big, all he wanted to do was…dig.